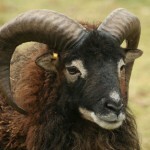 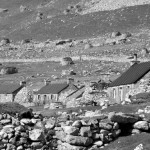 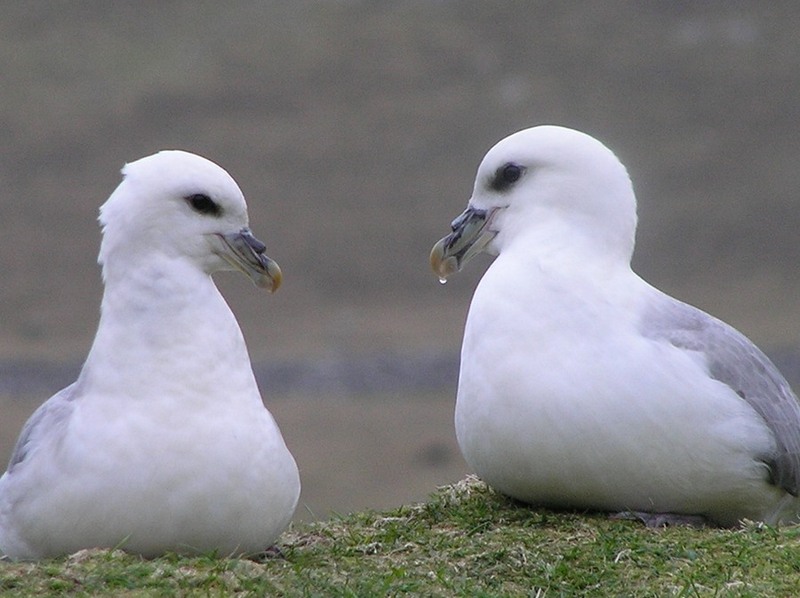 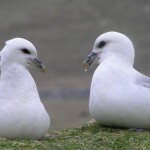 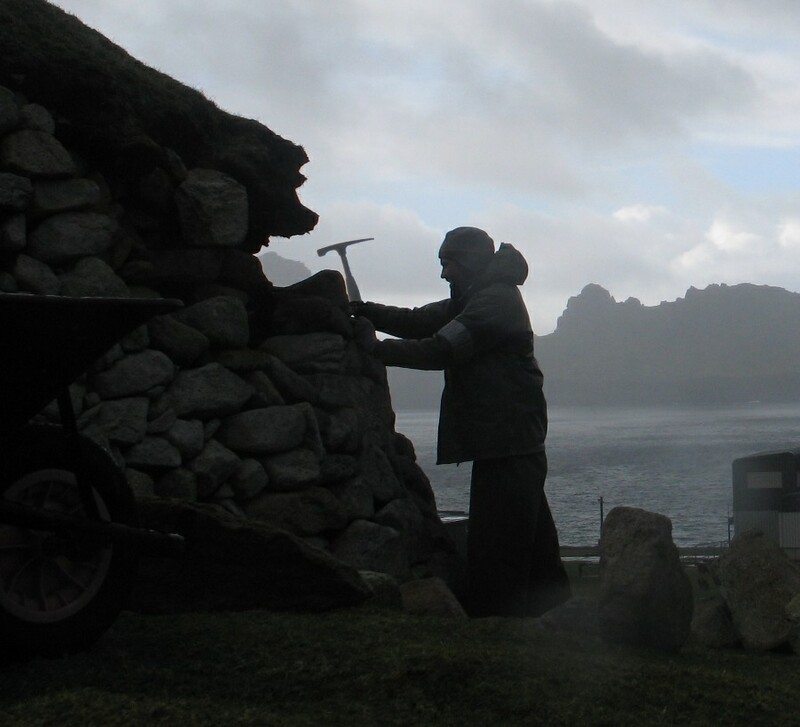 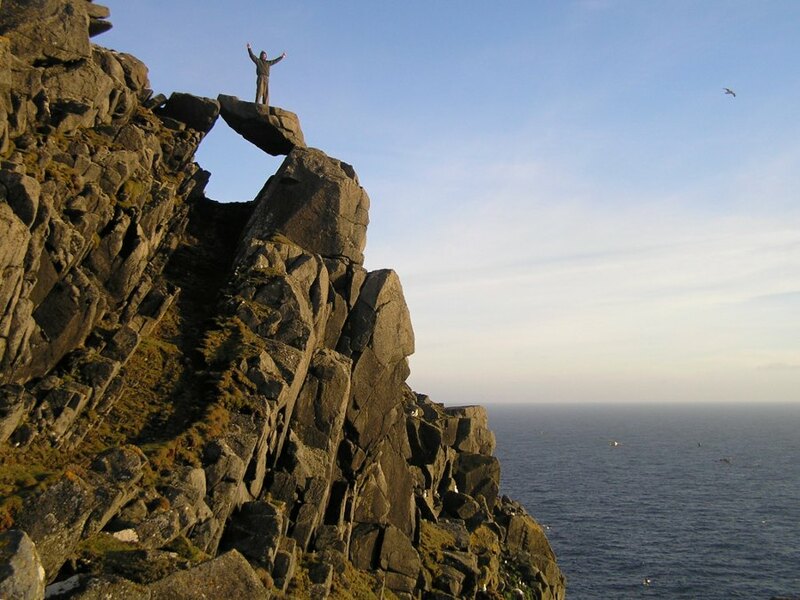 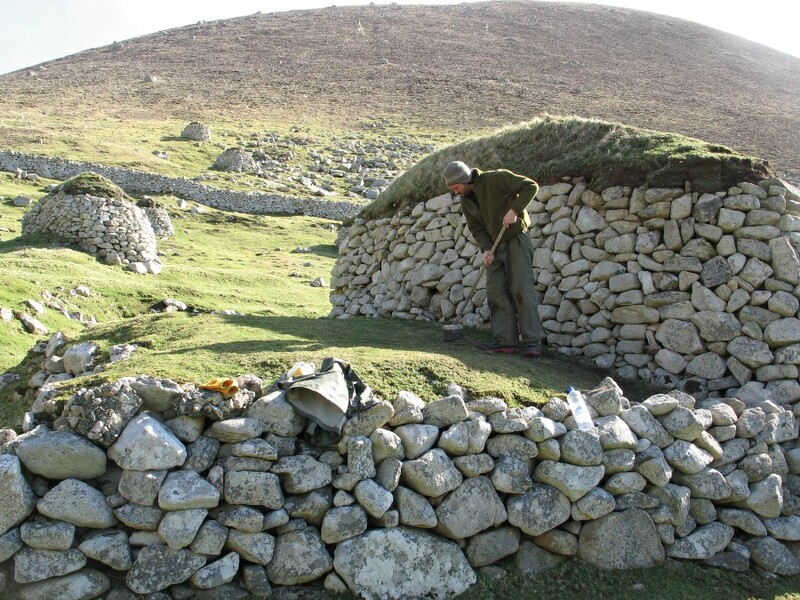 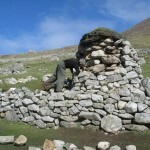 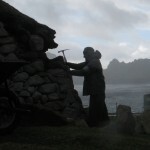 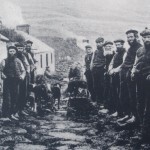 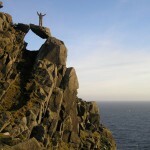 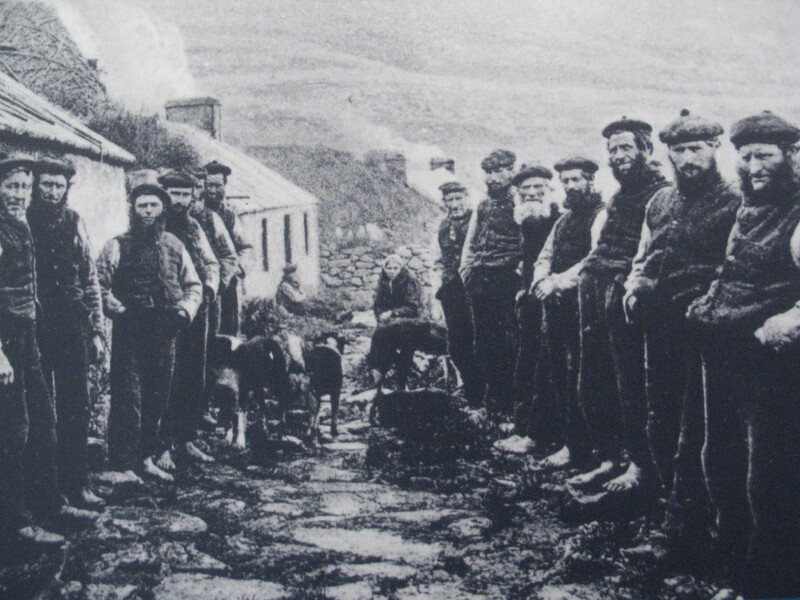 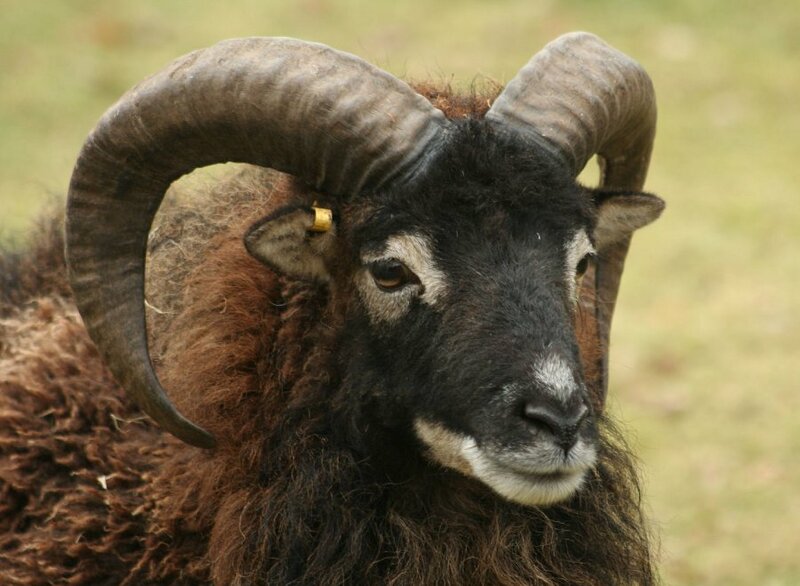 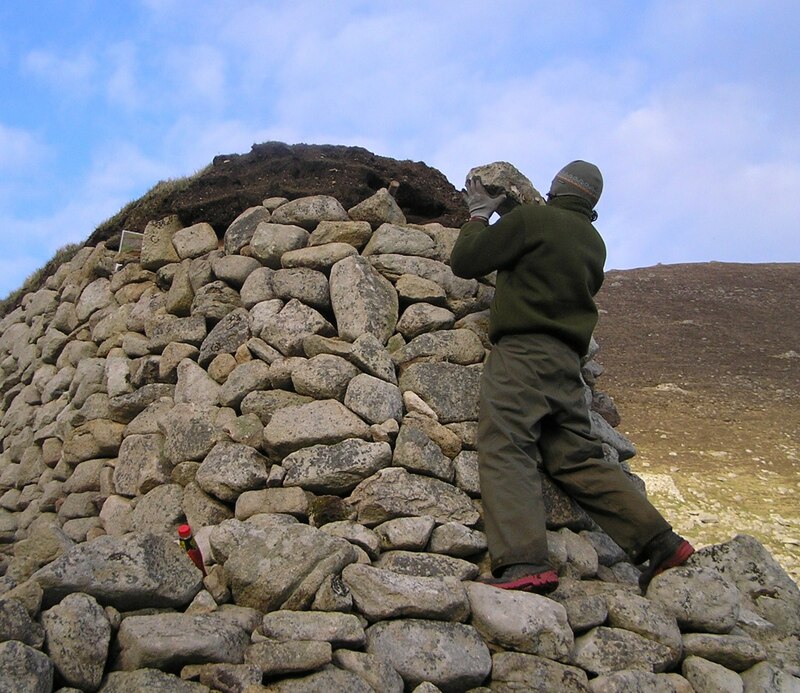 In spring 2009, highland stonecraft was engaged by the National Trust for Scotland (NTS) to carry out work on the World Heritage Site of St Kilda. 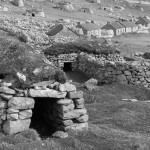 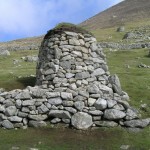 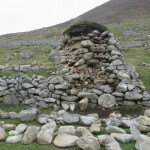 The original St. Kildans built and used a number of uniquely designed drystone structures, called cleits or cleitanns, for storage purposes. 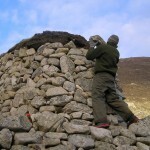 With time one of the more prominent cleits had partially collasped. 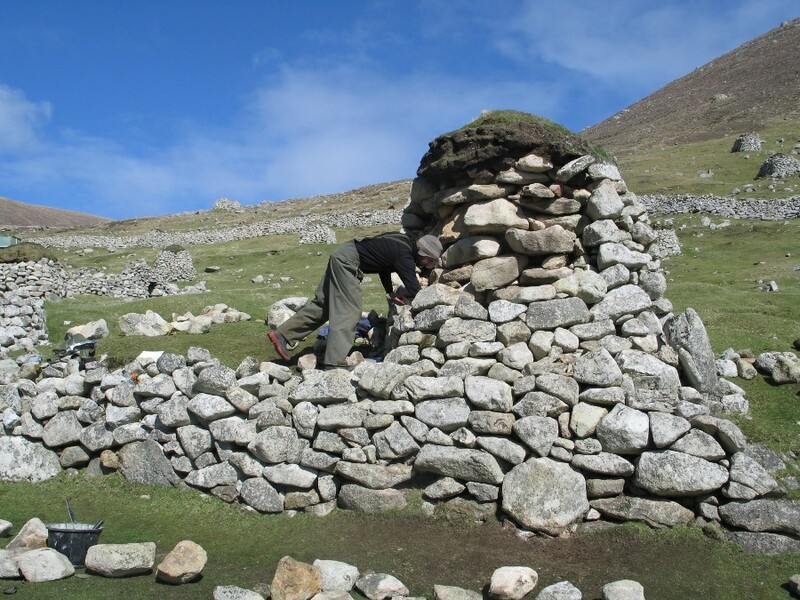 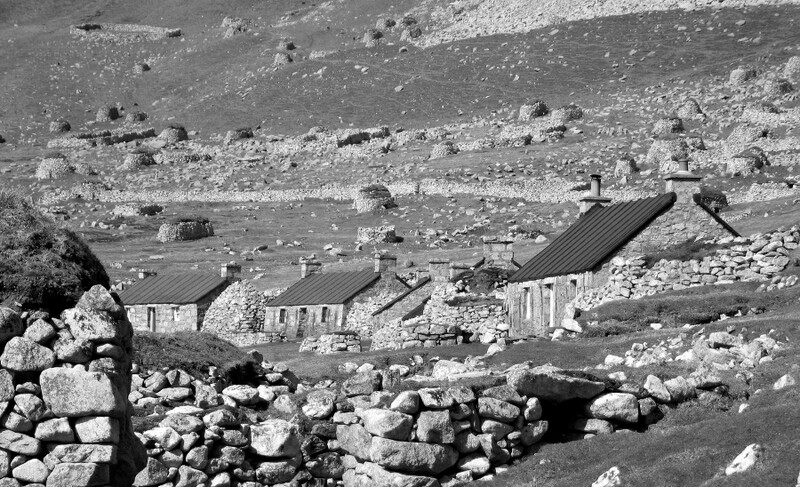 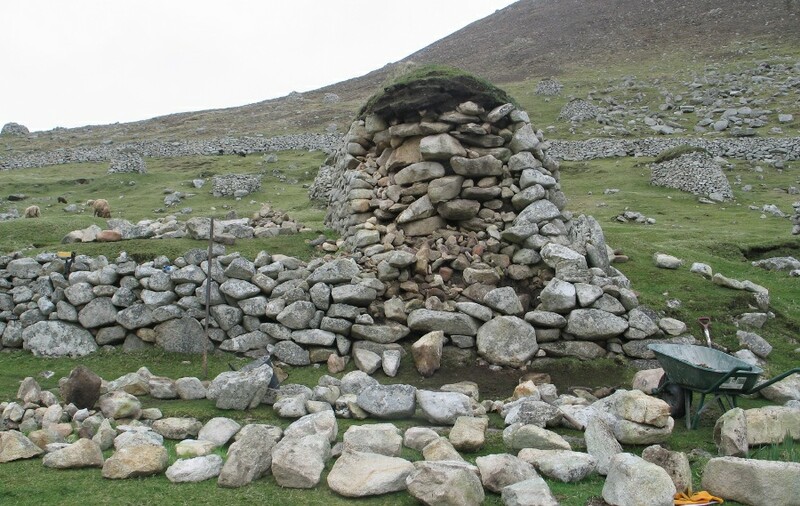 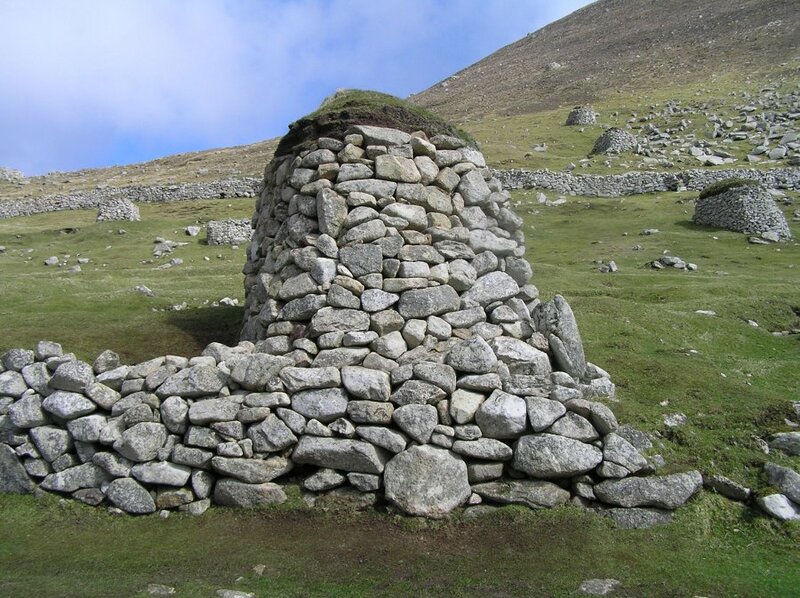 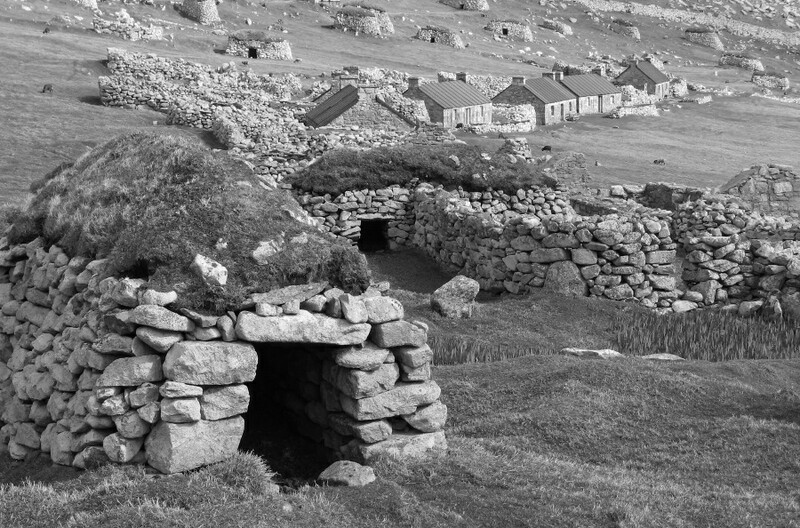 Because of St Kilda`s World Heritage site status, the project was unusual in that every stone had to be replaced in its original position as shown in NTS`s record photographs and in accordance with Historic Scotland’s methodology. 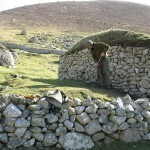 The work was successfully completed to NTS`s satisfaction within the short time window available.